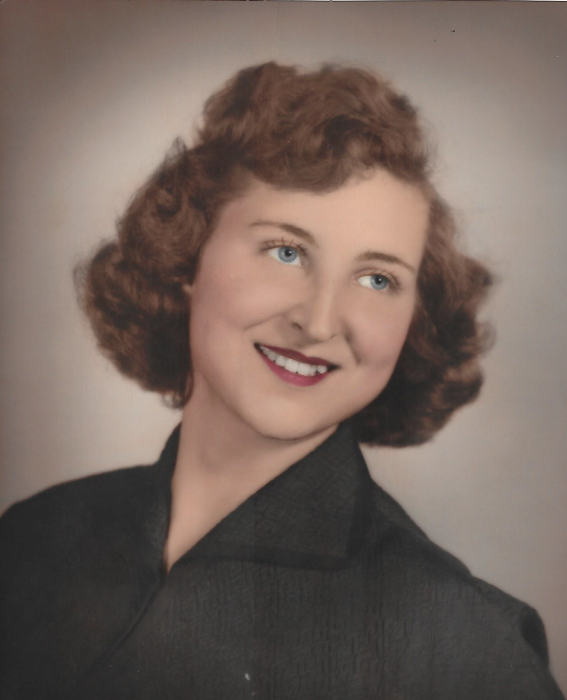 Evelyn C. Eagen was born on July 20, 1931 in Cleveland, Ohio and passed away on November 12, 2018. She was 87 years old. Upon reaching adulthood, Evelyn enlisted into the Women's Army Corps and served as a cook for two years. The Army gave her many opportunities including meeting the love of her life, George Edgar Eagen Jr., another Army cook. In 1952 the pair were married just two short weeks after meeting. It was truly love at first sight. After marrying George, Evelyn left the service to care for her growing family. George made a career our of his military service and took the family across the country, then through France and Austria. Evelyn knew adventure and love with George for 44 years until his death in 1997. She filled her life with family, going on camping adventures, and sewing clothing for her children. She also loved to cook, bake, and can for her family. Evelyn and George enjoyed vinting and always had time for a good glass of wine. She loved to garden and tended to her irises and roses. She loved playing cribbage or pinochle and dancing at the NCO club with George. Evelyn was one of a kind and she will deeply be missed by those who love her. 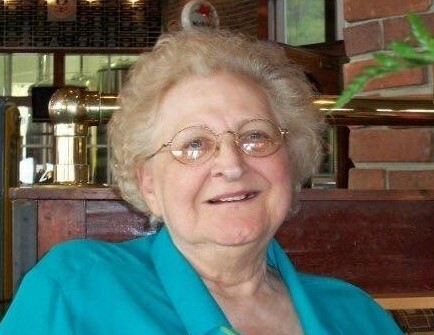 Her living memory is composed of her children Michael P. Eagen, Peggy Seeberger (Marvin), and Therese Gorley (Gary); her five loving grandchildren; and her six devoted great grandchildren. Remembrances for Evelyn can be made to The American Cancer Society. Interment will be at Fir Lane Memorial Park alongside her beloved husband George.